Happy New Year! I hope you all had a lovely festive period with family and friends. Speaking of which, today I am going to show you some of the lovely items that I received for Christmas. Personally I love reading these types of posts and so I thought I would contribute my two cents. Every year on my Christmas list, I usually have a perfume or two on it. 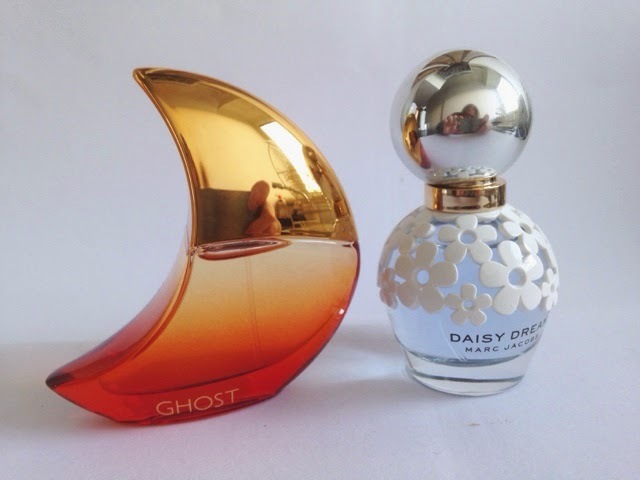 This year I was lucky enough to receive the two which were on my list: Eclipse by Ghost and Daisy Dream by Marc Jacobs. I am a huge fan of Marc Jacobs perfume and Daisy Dream will be a welcome addition to my collection. Walk into my living room and you will be faced with a lot of cameras. I am a huge photography fan and I really like collecting old film cameras (even better if they work!). 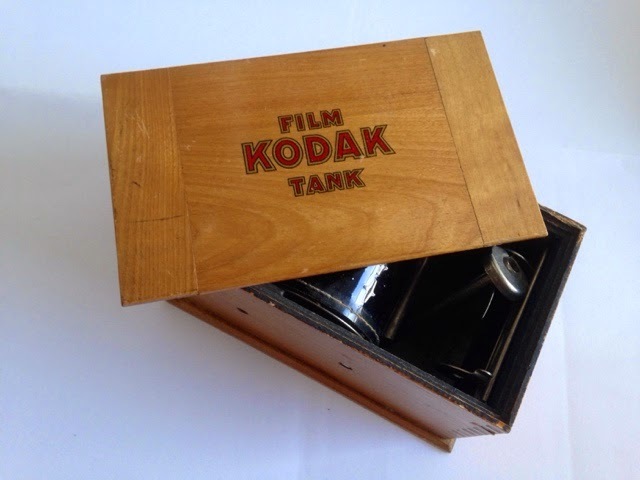 My friend kindly gifted me a vintage Kodak film tank which I absolutely adore and it complements my film camera collection perfectly. 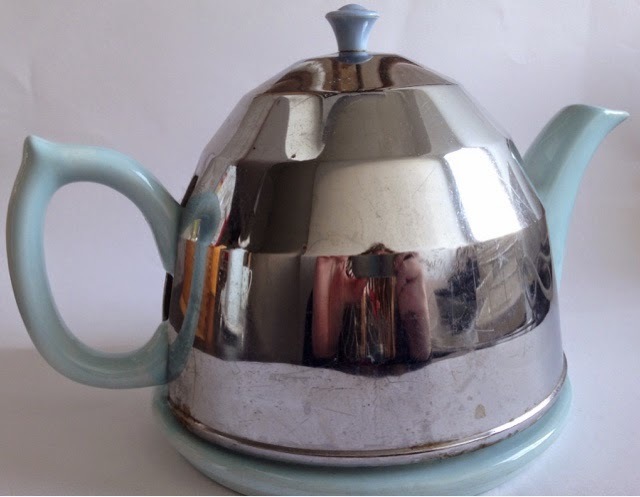 My Mum has an amazing vintage teapot which I have been eyeing up for months. It got to the point that I was plotting how to get it back to my flat without her noticing (which failed!). This teapot which my parents kindly gave me is very similar to theirs. Underneath it is a normal teapot, however, the metal cover which slips over the top keeps the tea piping hot so you can enjoy a hot pot for longer without it going cold. Genius. 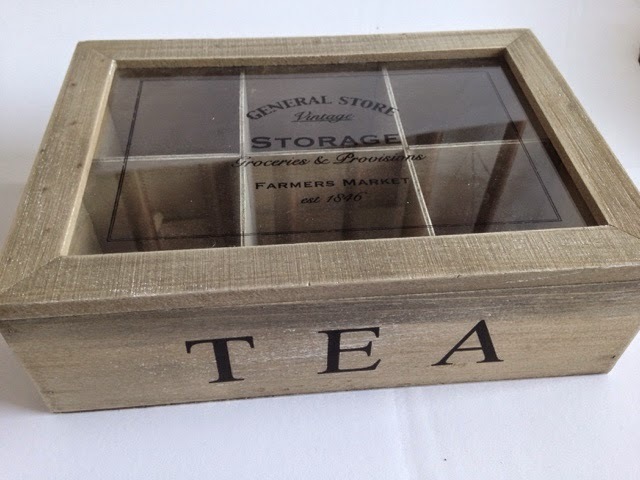 Continuing with the tea theme, I also received a tea box which will be perfect for storing part of my oversized tea collection. It sits perfectly with the general vintage approach to my flat décor. While doing some general errands before Christmas, I spotted this book in Sainsburys and after a quick browse I promptly added it to my Christmas list. 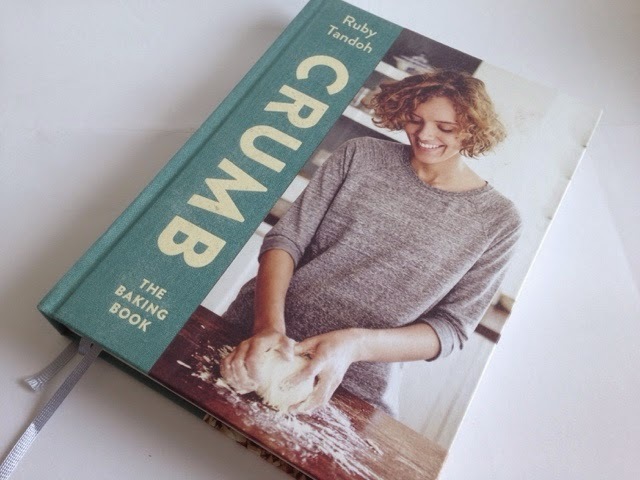 This book is beautiful and contains SO many recipes. 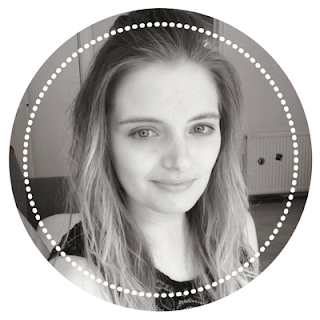 I will be doing a full review on the blog very soon so watch this space! I have an addiction to stationery, particularly notebooks. 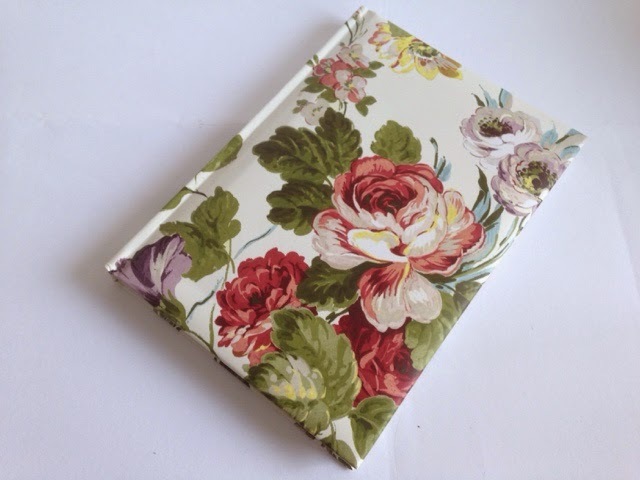 This Christmas, I was kindly given this floral notebook which I love and I think it will become some form of blog/youtube book. Most of the artwork in my flat is either vintage or vintage-inspired. 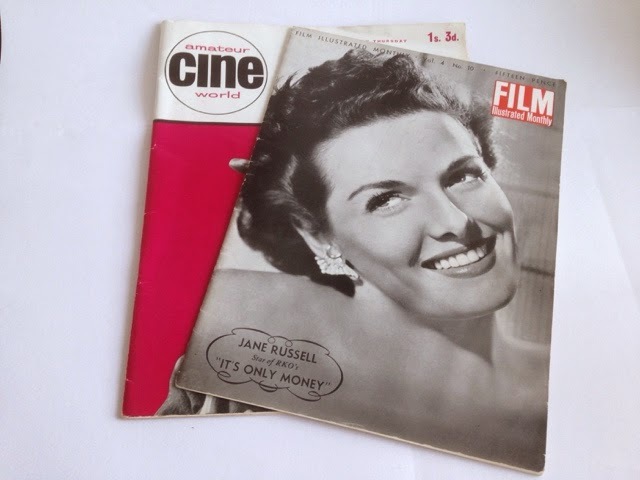 My Mum knows my taste pretty well and so she kindly gave me a couple of vintage film magazines which I love! Everyone loves a neutral eyeshadow palette, right? I was kindly given the Clarins basic eyeshadow palette for part of my Christmas. This sold out like hot cakes last year when a similar version was released. 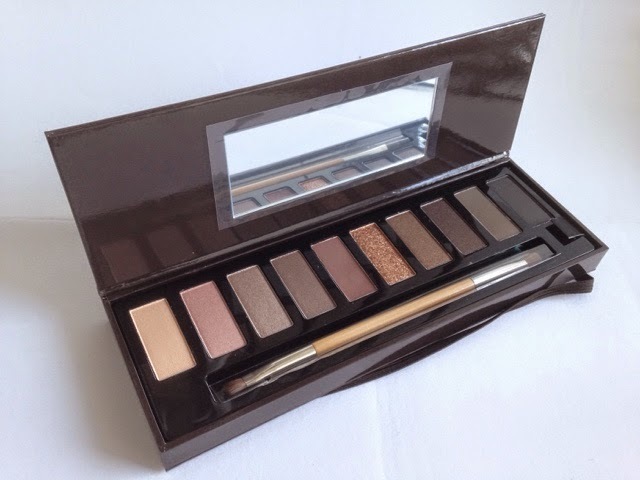 I adore this palette as neutral eyeshadow palettes are right up my street. You can never have too many neutral palettes, right? 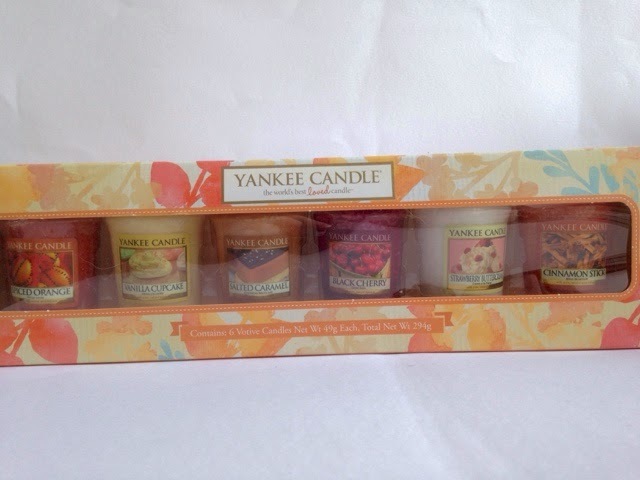 I love Yankee Candles as they smell incredible and I was lucky to receive this set of samplers for Christmas. I can tell you that the Salted Caramel one smells amazing. I go to the gym 6 days out of 7 and the majority of that is spent participating in an exercise class or two (Yes, I double up on classes). Needless to say I ache quite a bit afterwards. 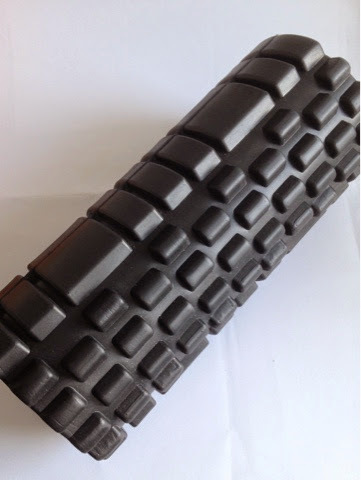 To combat this, I asked for a foam roller for Christmas to roll out the kinks from after a gym session. 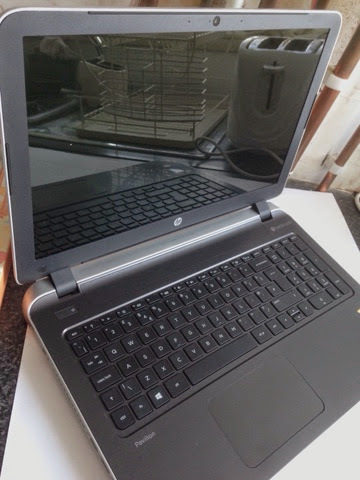 Sadly my laptop which I have had since university, died a death just before Christmas. I was lucky enough to receive a new one for Christmas (which I'm currently typing on) and its certain to say that I really adore it. 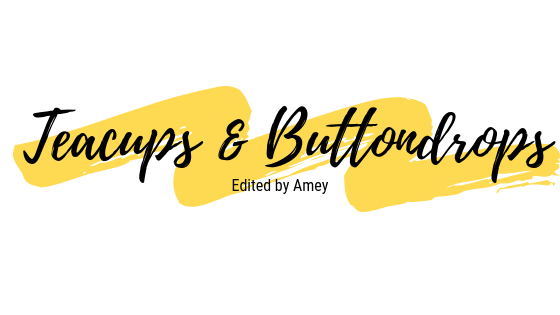 I can't wait to be able to write more!